By learning about successful gardening initiatives, these insights can be applied to regions lagging behind in terms of developing and using botanic gardens. 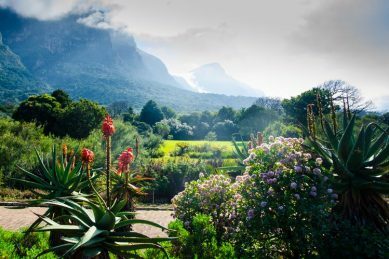 Botanical gardens play an important role in shaping national attitudes and encouraging better human connectedness to nature. 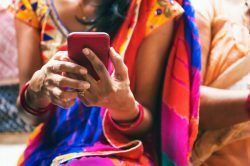 Recently, the Indian state attempted to use smart technologies to deliver safe cities for women. The strategies used to address both online and offline violence. 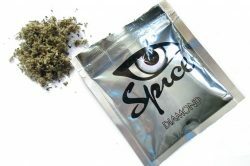 Adding the relative ignorance among users and healthcare professionals about how to take these new drugs safely and how to treat overdoses, it’s clear that “legal highs” are anything but a safe substitute for traditional drugs of abuse. 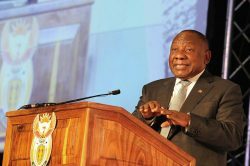 Recent survey data suggest that voters are beginning to care more about service delivery than about which party is doing it. 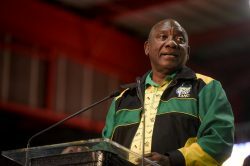 Amid the stench of corruption, the ruling party’s new leader is its one hope of retaining power, and he’s likely to use it. 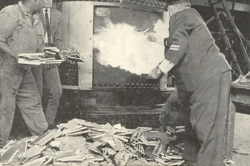 South Africa has a history of burning books, and there is every reason to believe it can happen again. 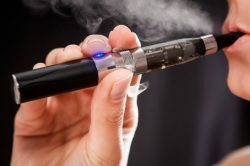 E-cigarettes contain hazardous substances which, if not disposed of properly, can lead to serious damage to environmental and human health. This would be just the start of numerous reforms needed to reverse the country’s inevitable slide into economic hell. 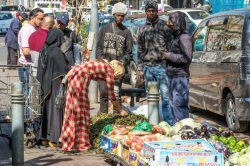 Informal employment makes up roughly a third or 5 million of total non-agricultural employment in South Africa’s workforce. 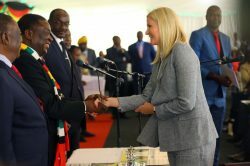 Zimbabwe’s president may have pulled of a masterstroke by roping in Kirsty Coventry and Bruce Grobbelaar. 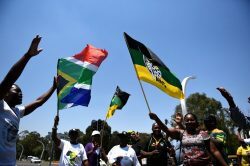 However, it’s clear that power in the ANC remains finely balanced. 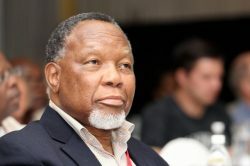 Talking Point Will Kgalema Motlanthe’s Zimbabwe killings inquiry be credible? 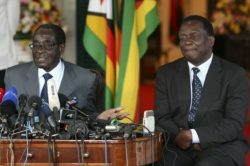 Critics fear Mnangagwa’s aim is to pin the blame for election-related violence on opposition leaders. Data from victim and crime perception surveys help make sense of crime statistics. 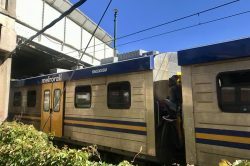 An open letter to Prasa and the department of transport about the steady decline of urban train services. 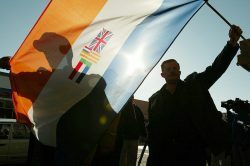 The pressure group AfriForum and its allies want to be the only voices speaking on behalf of Afrikaners. 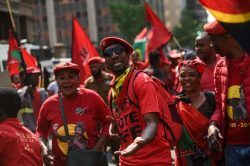 The labour federation used to ensure millions of votes for the governing party – that is now far from guaranteed. 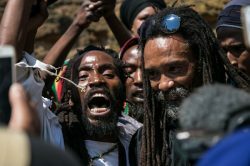 The Constitutional Court has taken a big step towards freeing cannabis from its colonial and apartheid past. Ironically, this is probably the precise reason why it isn’t a good idea to take everything that happens on Twitter all that seriously. 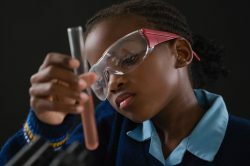 Talking Point Is it time for Africa to teach Europe what democracy and passive racism are? 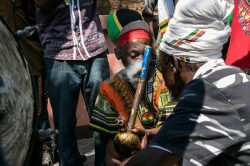 Long read: The ‘White Man’s Burden’ racist attitude that drives this passively racist approach couldn’t be provided. 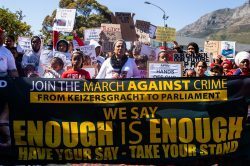 The Concourt has left questions about legal interpretations unanswered, meaning the line between ‘public criminals’ and ‘private users’ is blurred. 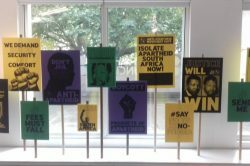 World The British Council’s Mandela exhibition: history or corporate whitewash? 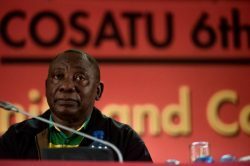 Anglo American continues to shamelessly sanitise its image in relation to apartheid, with the British government playing along.